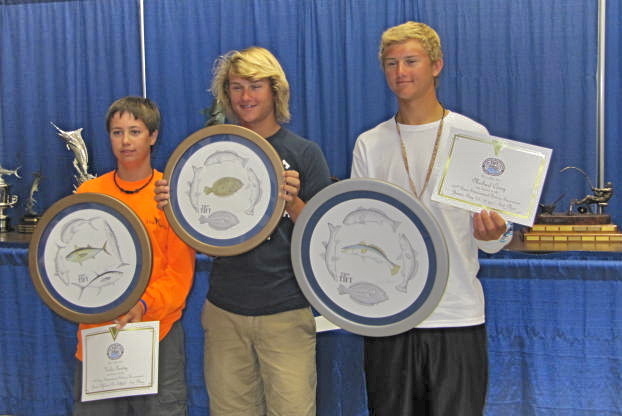 July 31 – August 4, 2013 is the TIFT – Texas International Fishing Tournament held at the SPI Convention Centre. Surrounded by the sparkling waters of the Laguna Madre Bay and Gulf of Mexico, Port Isabel and South Padre Island play host to Texas’ largest saltwater fishing tournament–the Texas International Fishing Tournament. The tournament starts with late registration on Wednesday and Thursday with a special Playday for junior anglers on Thursday. Fishing gets underway early Friday morning with bay boats required to return to their berths each night and offshore boats being allowed to stay out overnight while still adhering to tournament start and stop fishing times. For more information on offshore rules changes, see the related link on our home page. The tournament wraps up with a lunch and awards ceremony on Sunday. If you’d like to catch the action at TIFT, join us in 2013. TIFT is open to anglers of all ages and levels of experience. Remember, when it comes to big catches, luck often wins over skill! We hope to see you at the 74th! To register or for more information go to www.tift.org.